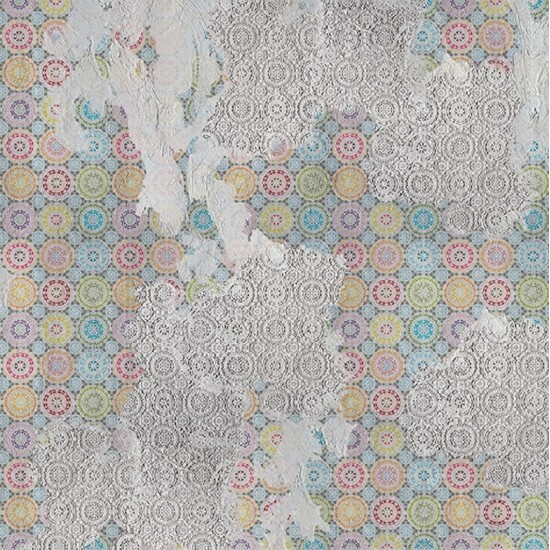 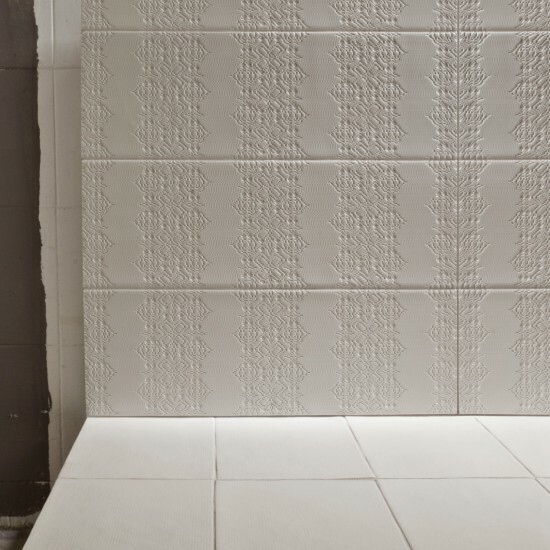 Wall & Decò Chalks Wallpaper Wall&Decò is a creative inspiration boasting an on-going balance between planning and design, photographic hyperrealism and graphics, research and formal immediacy. 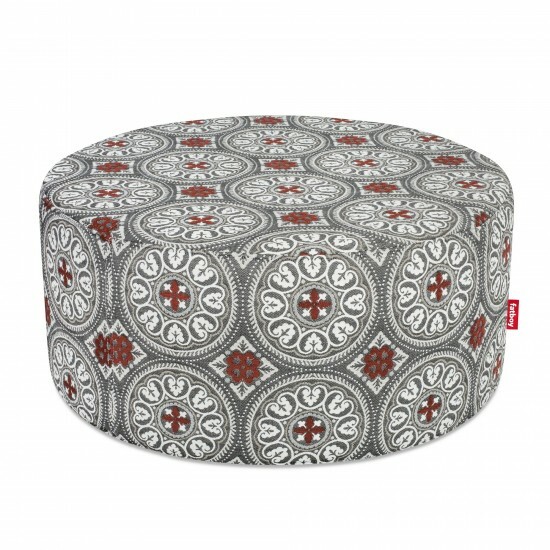 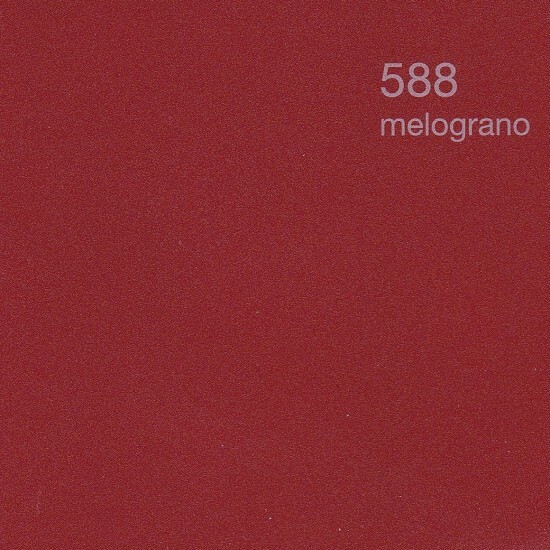 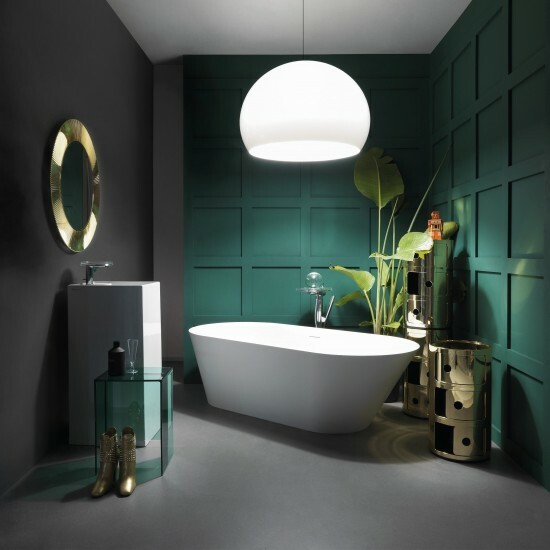 It is a new approach to wall decoration, an expression of trends and suggestive settings, boasting a unique design and a strong visual impact. 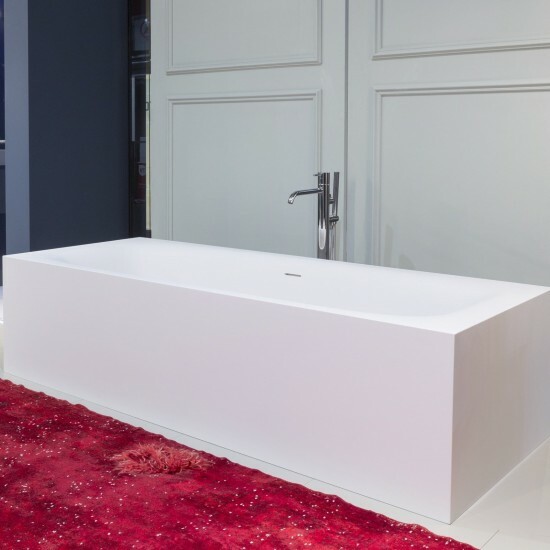 SICIS AUDREY & AUDREYETTE BATHTUB The bathtub “Aurey” and the smaller “Audreyette” evoke the features o fan elegant shoe eriche by precious SICIS mosaic. 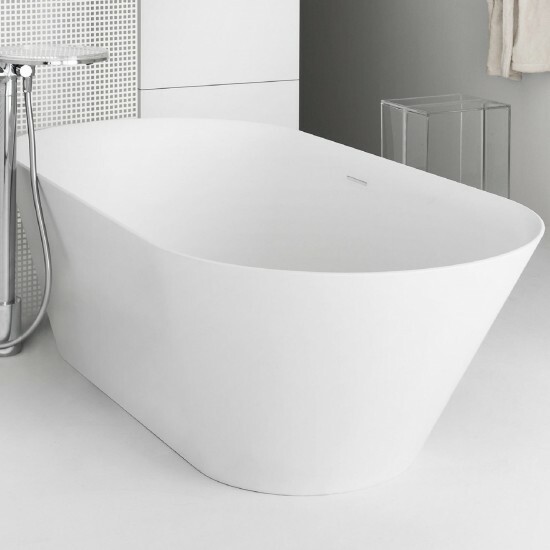 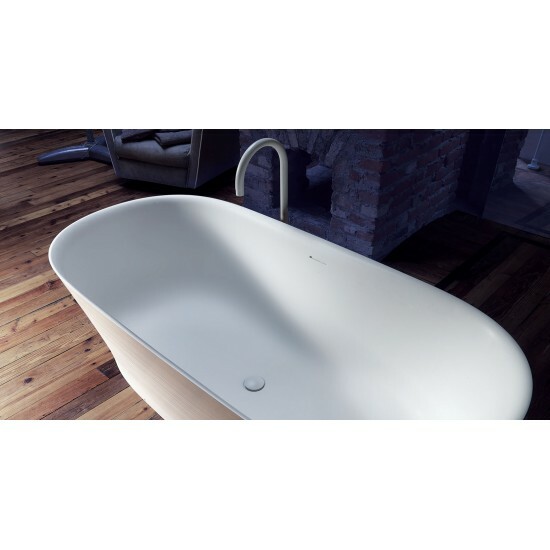 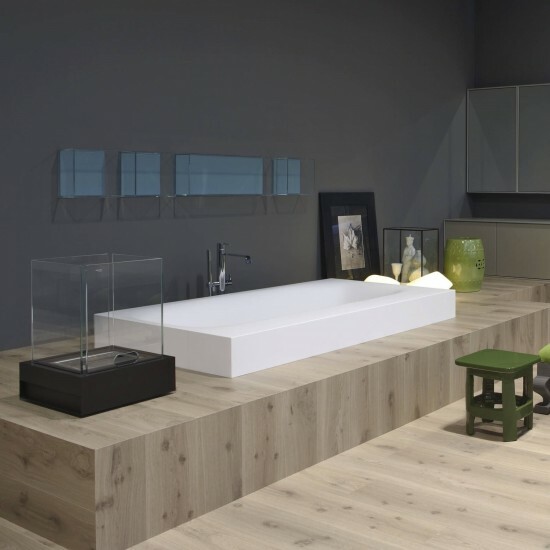 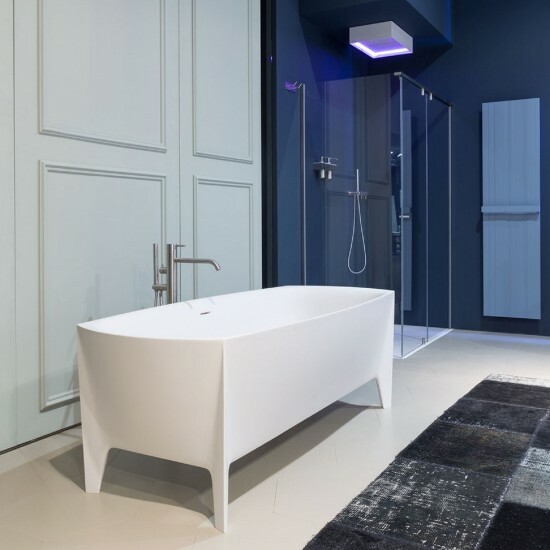 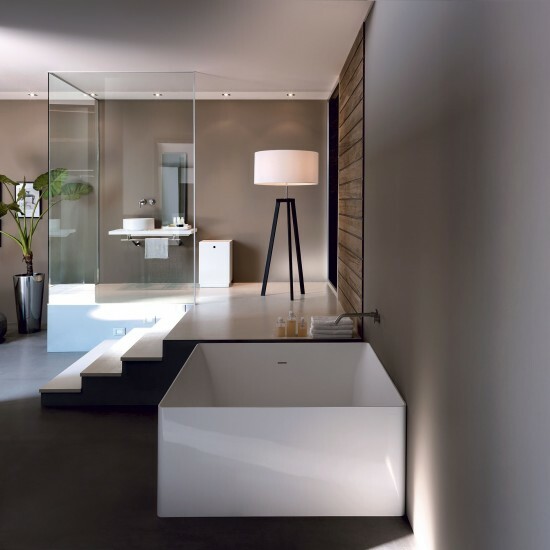 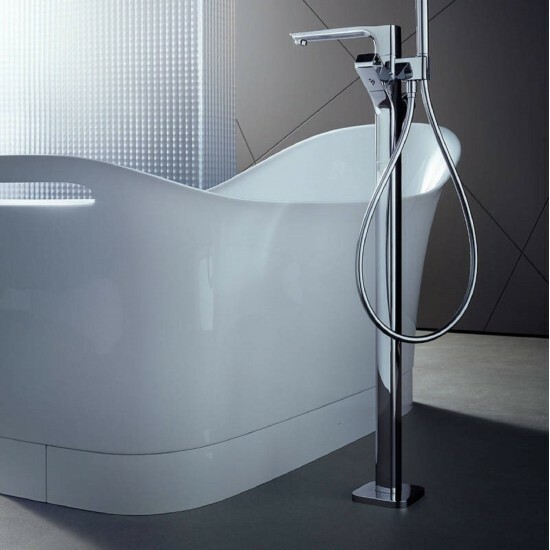 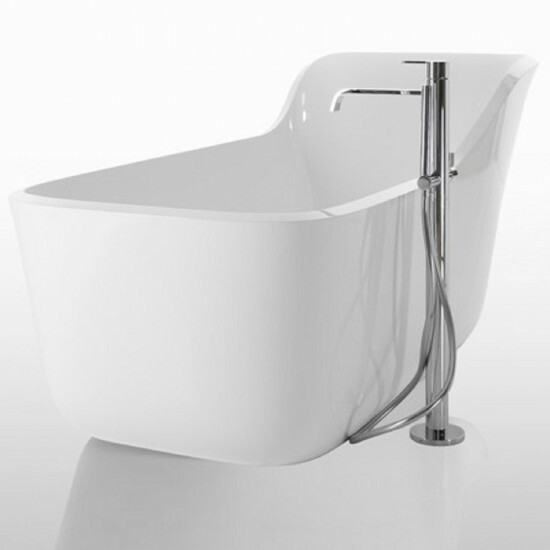 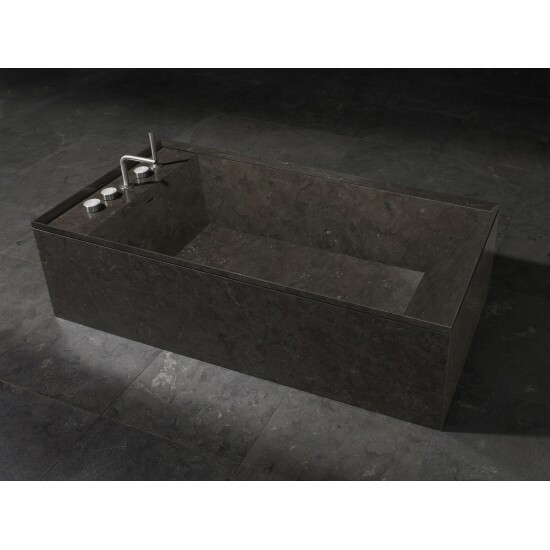 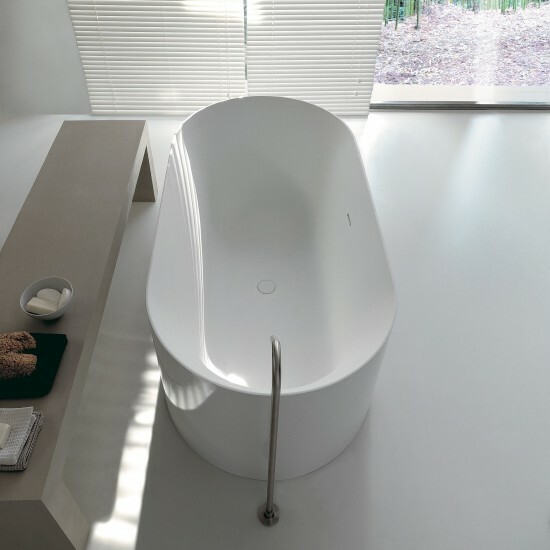 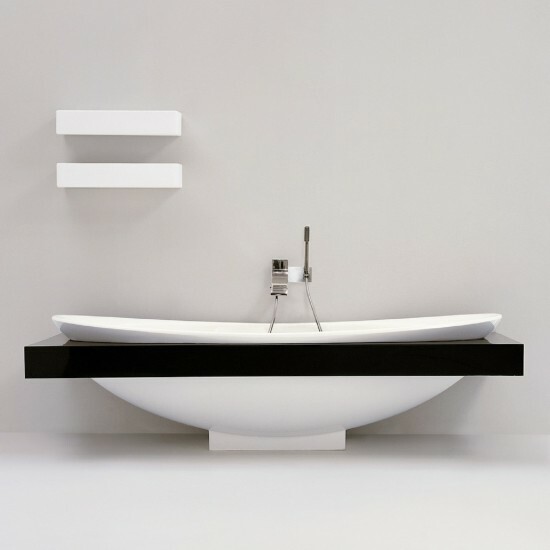 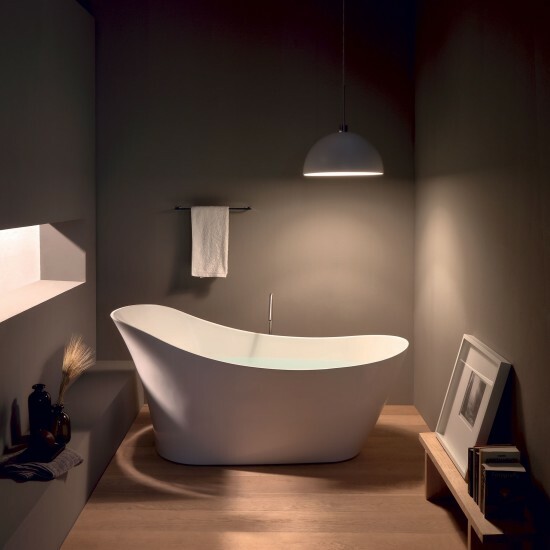 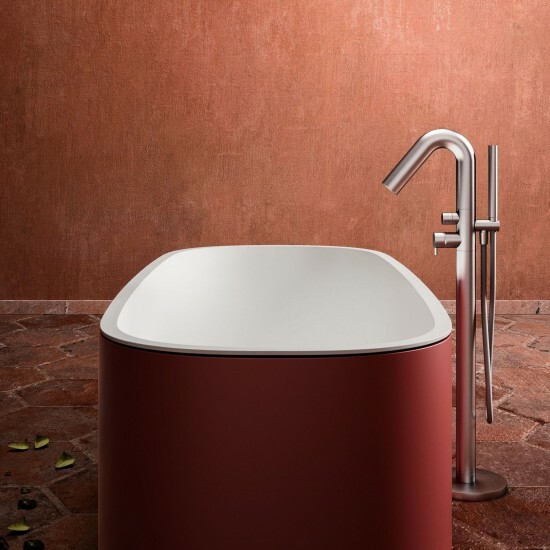 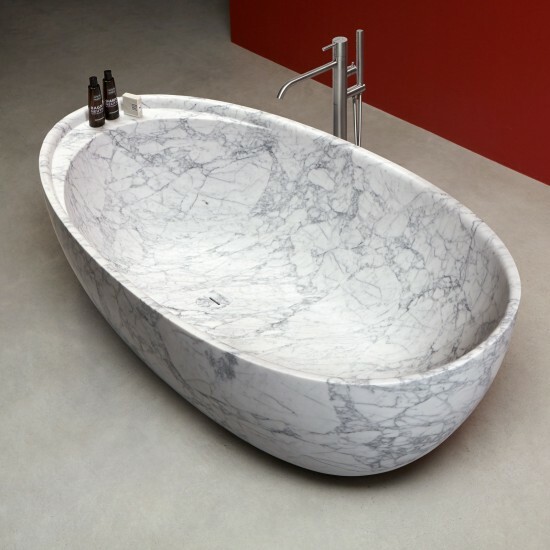 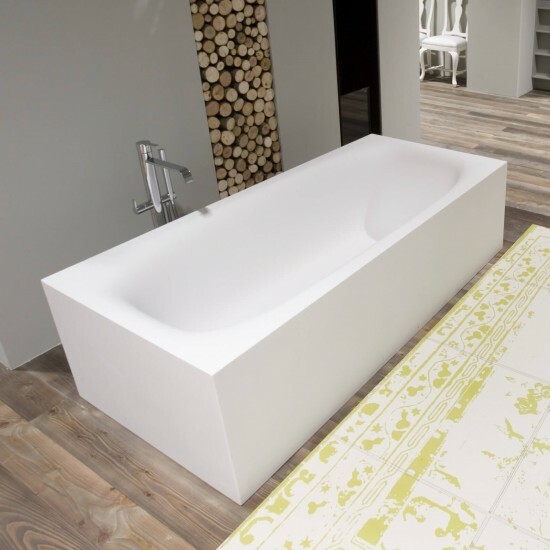 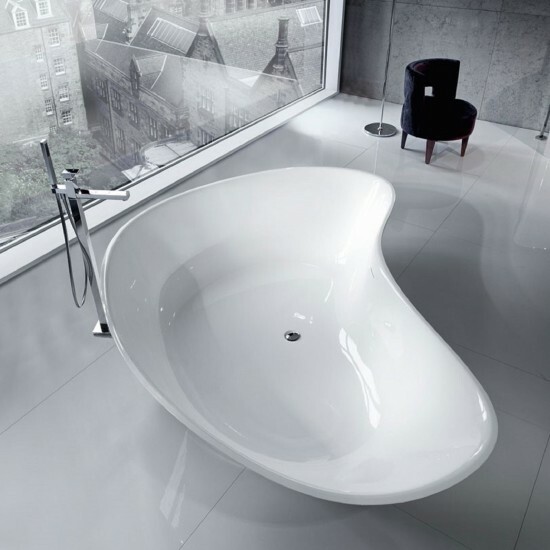 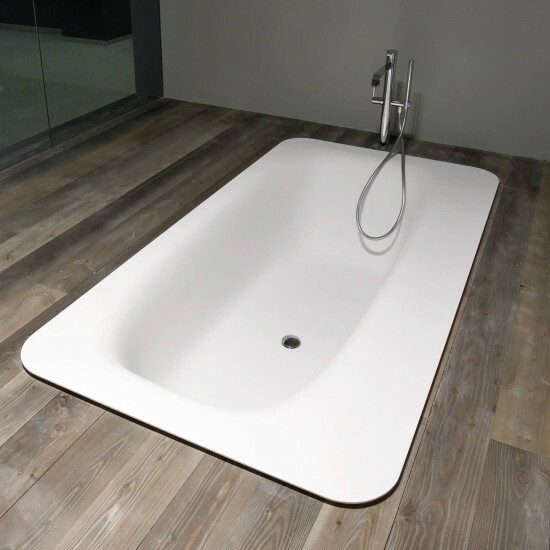 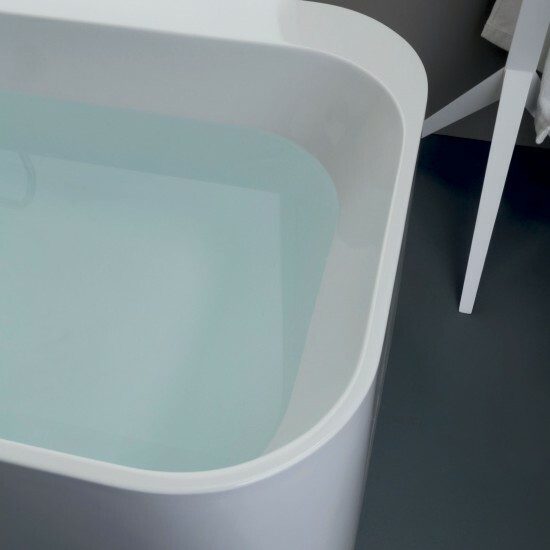 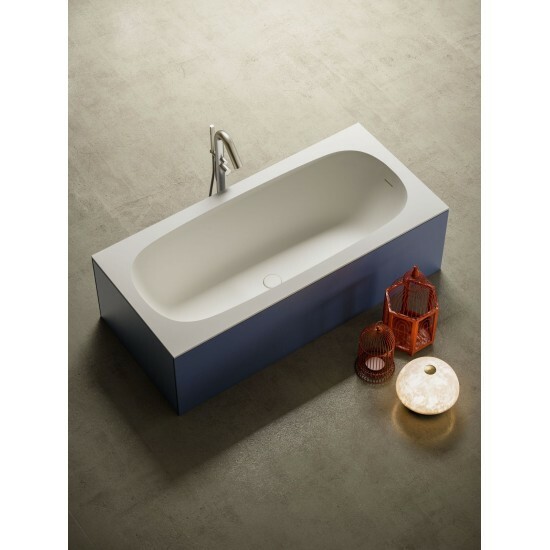 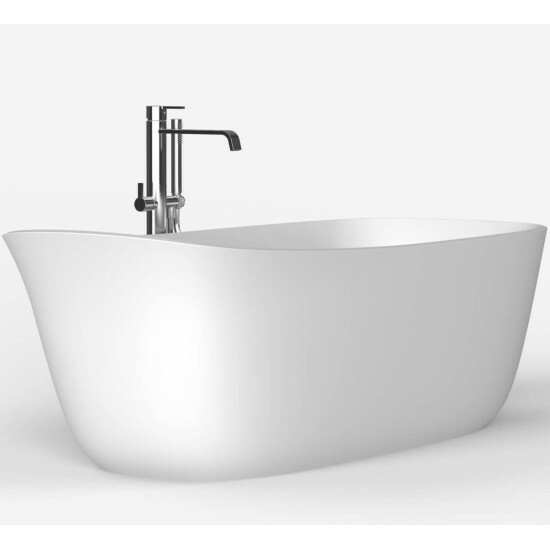 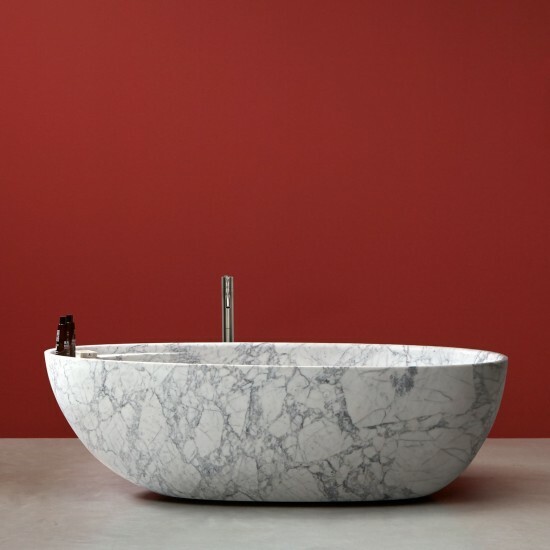 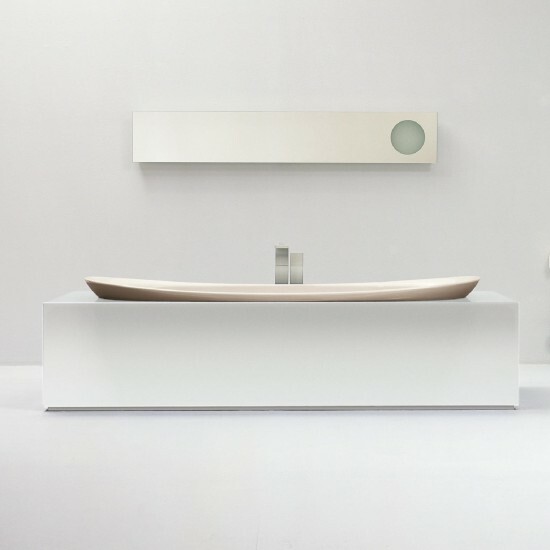 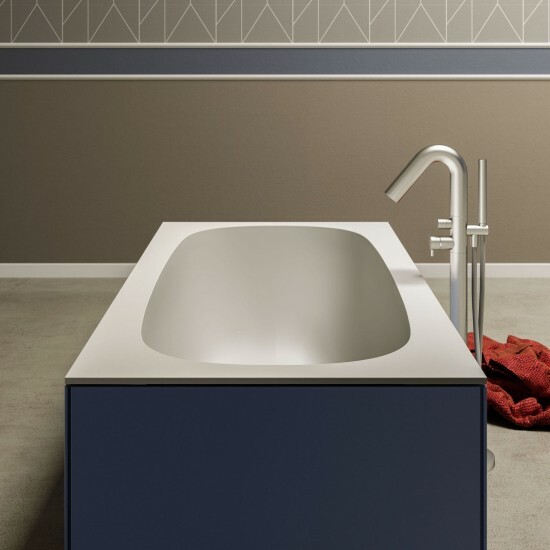 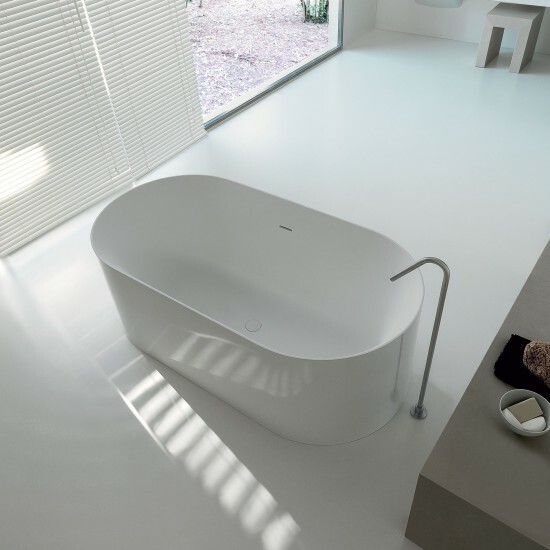 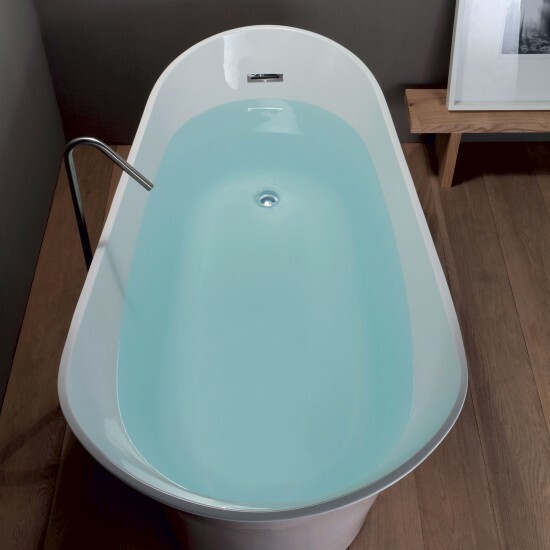 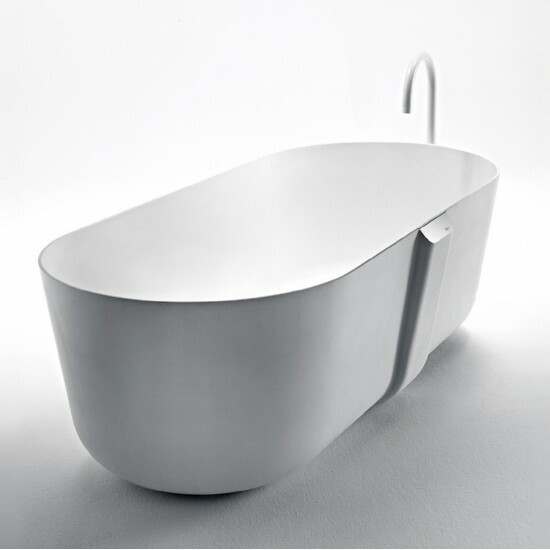 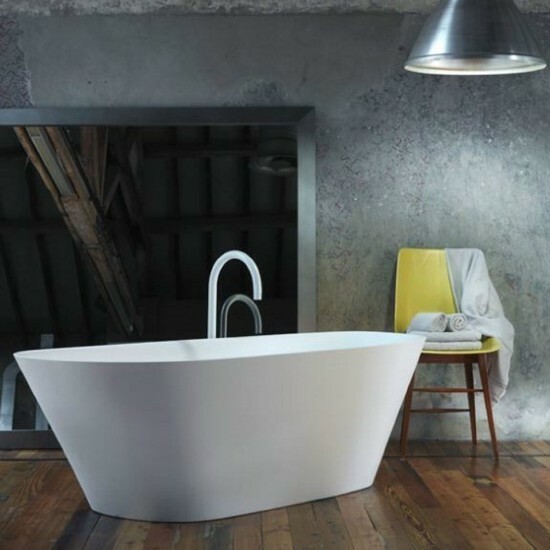 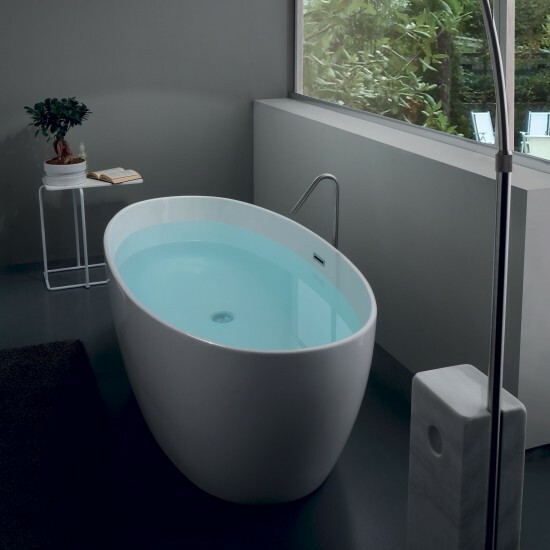 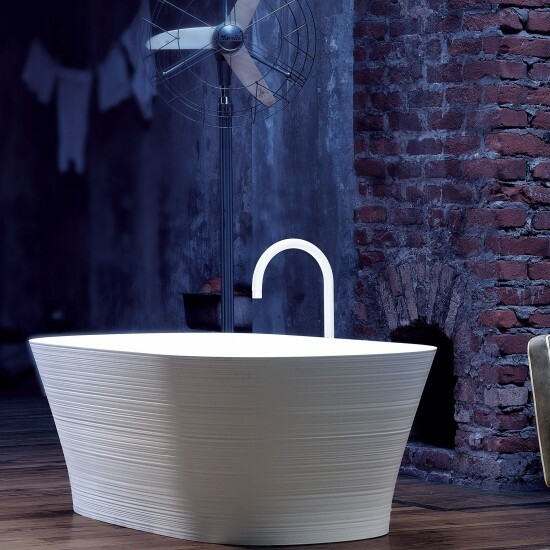 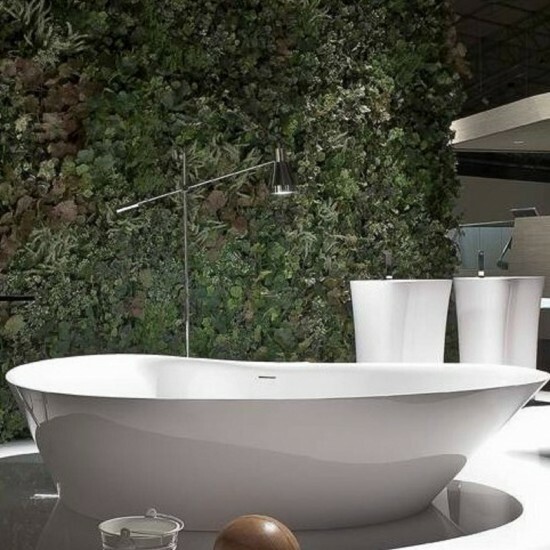 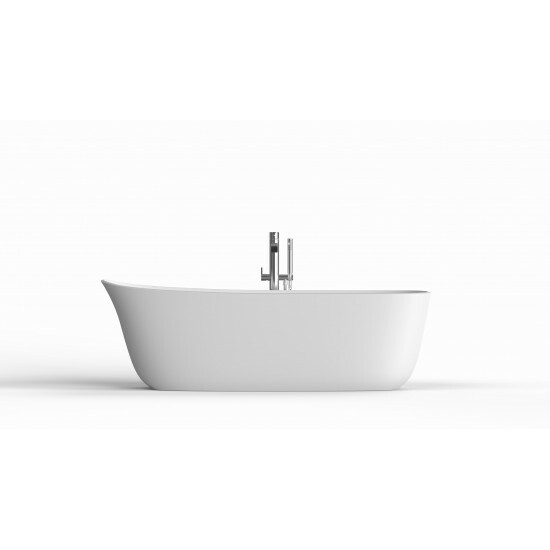 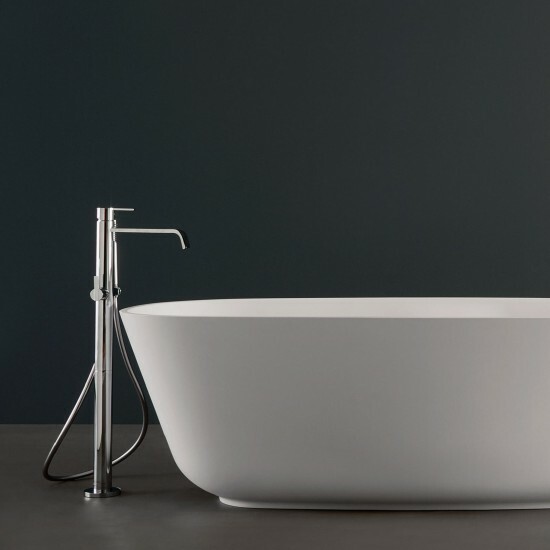 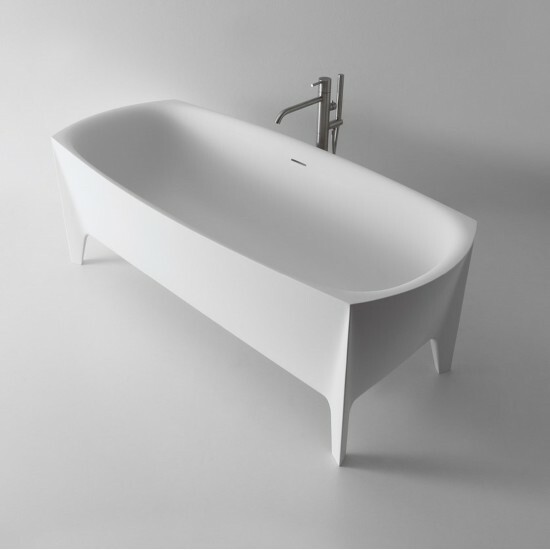 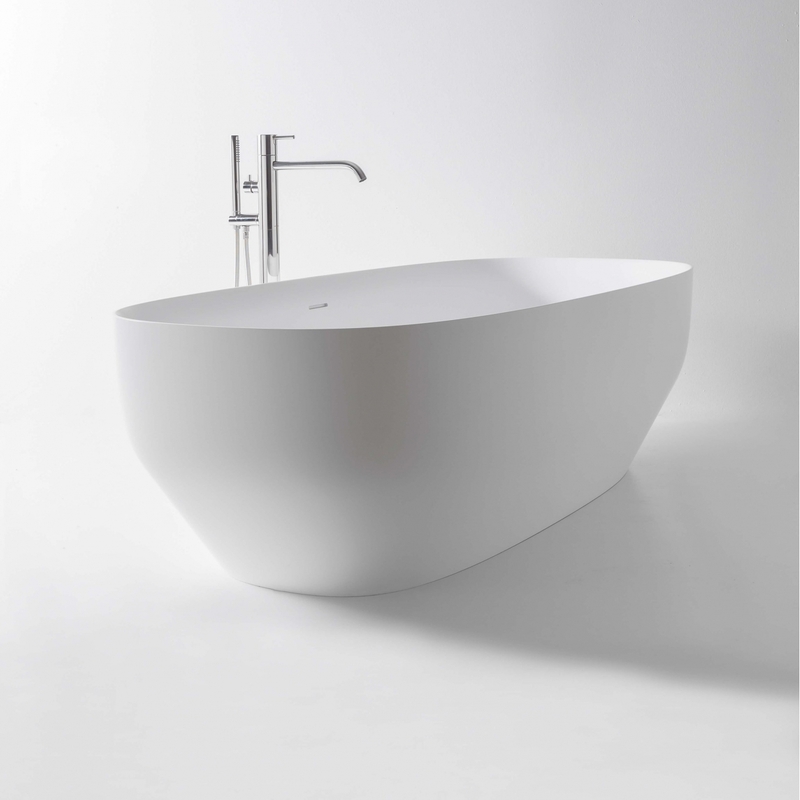 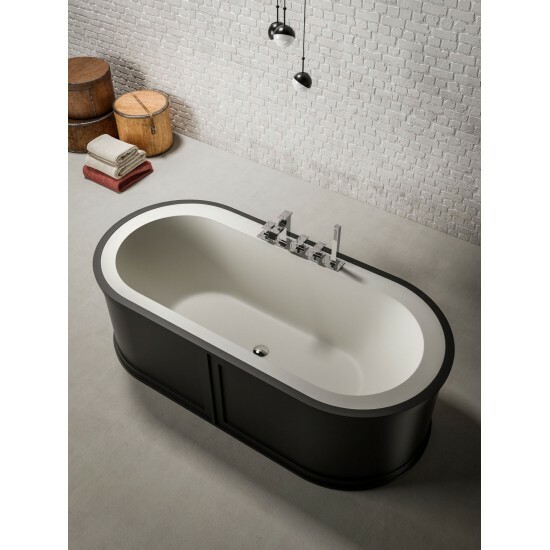 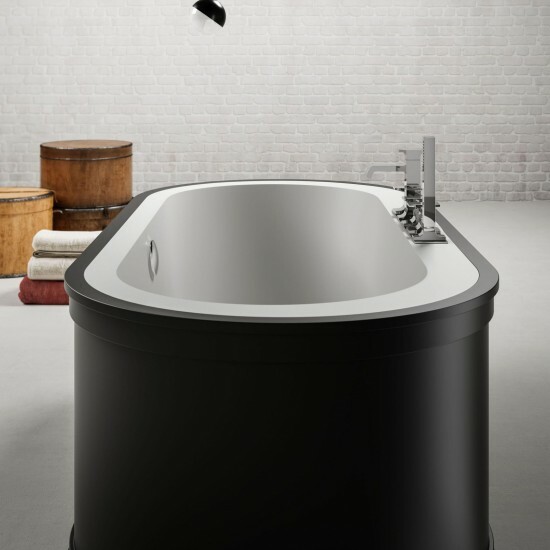 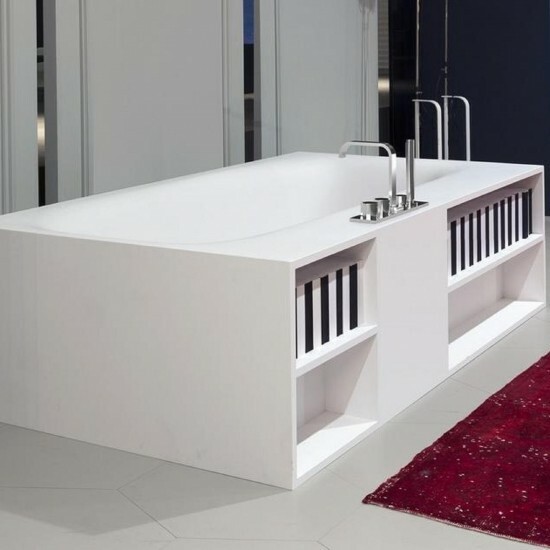 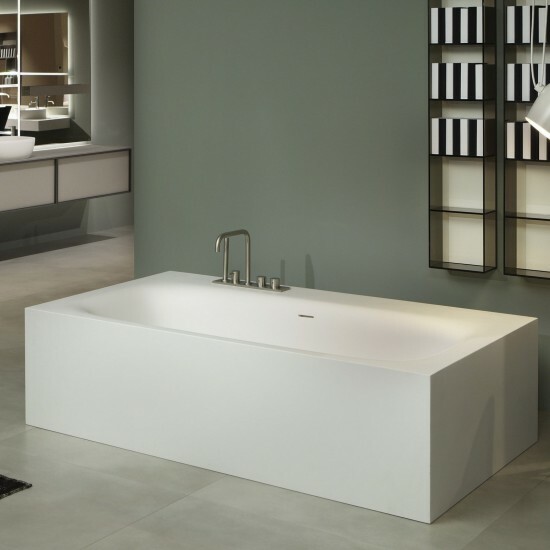 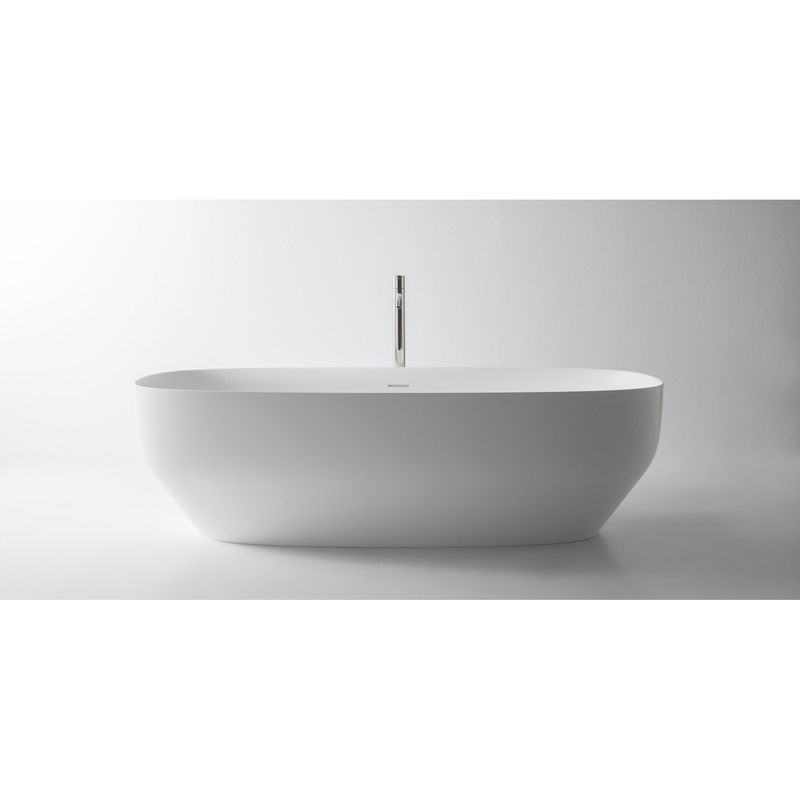 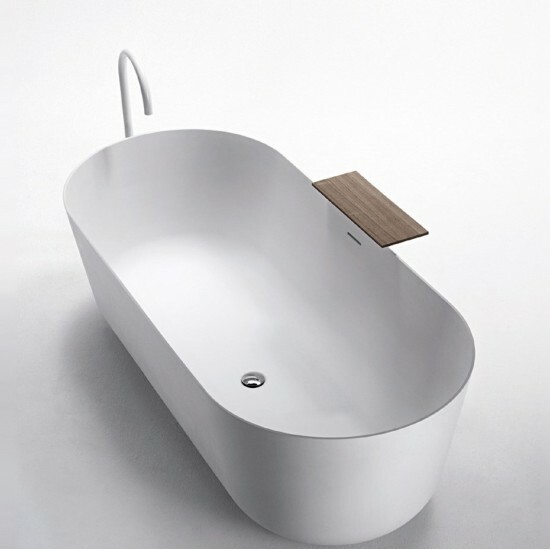 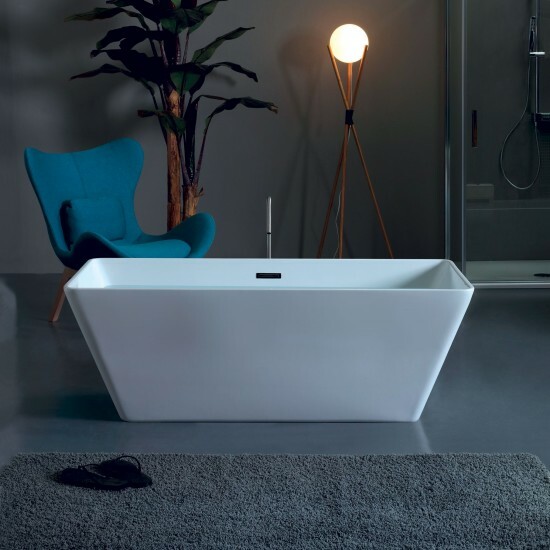 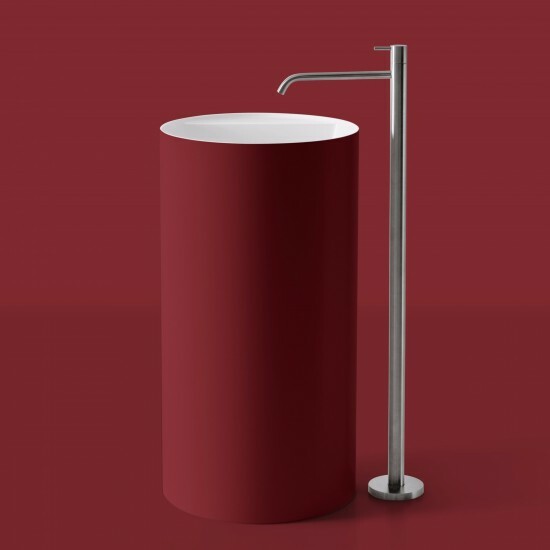 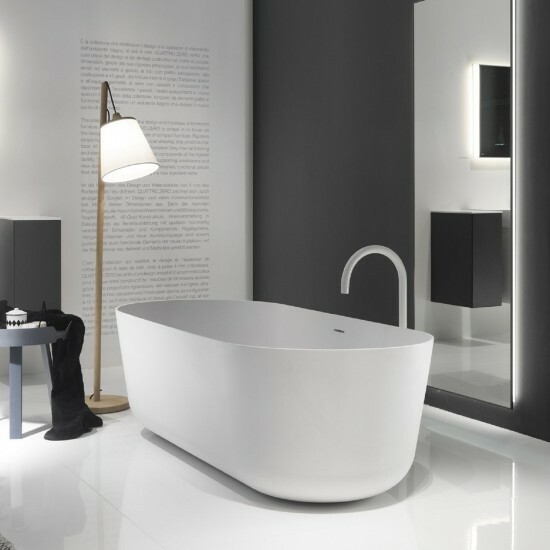 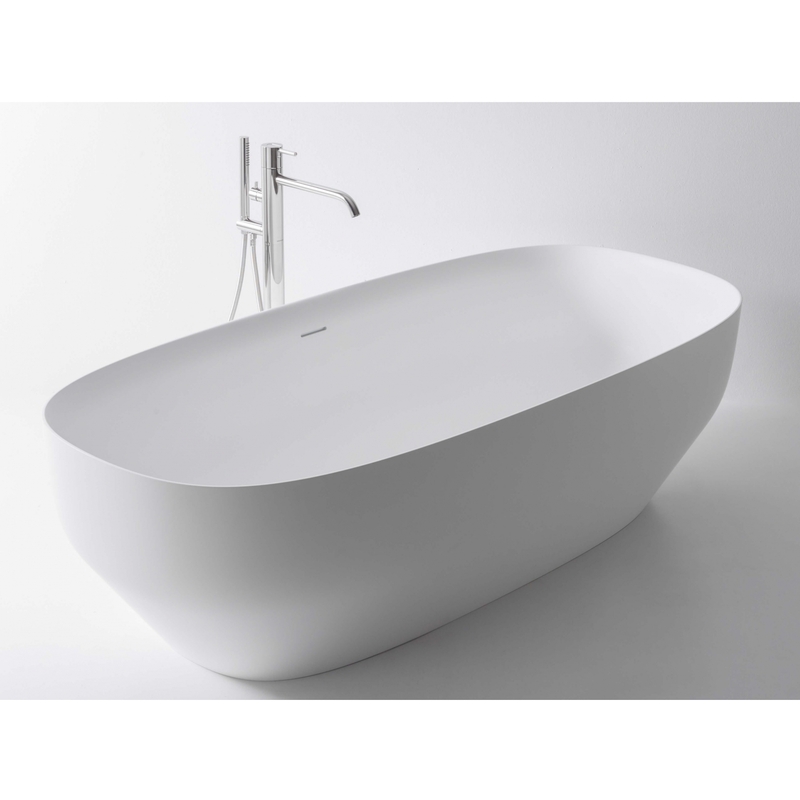 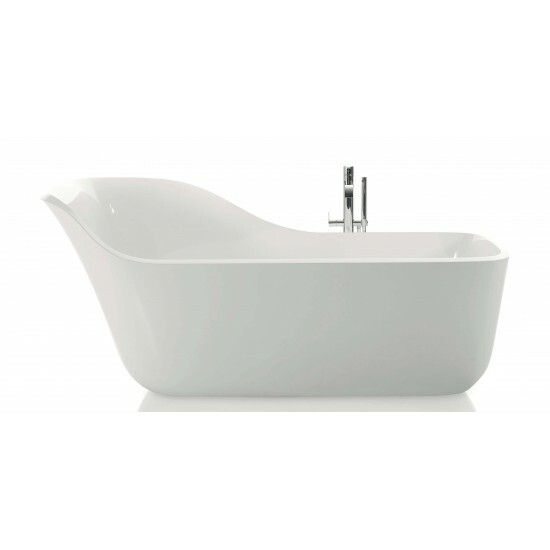 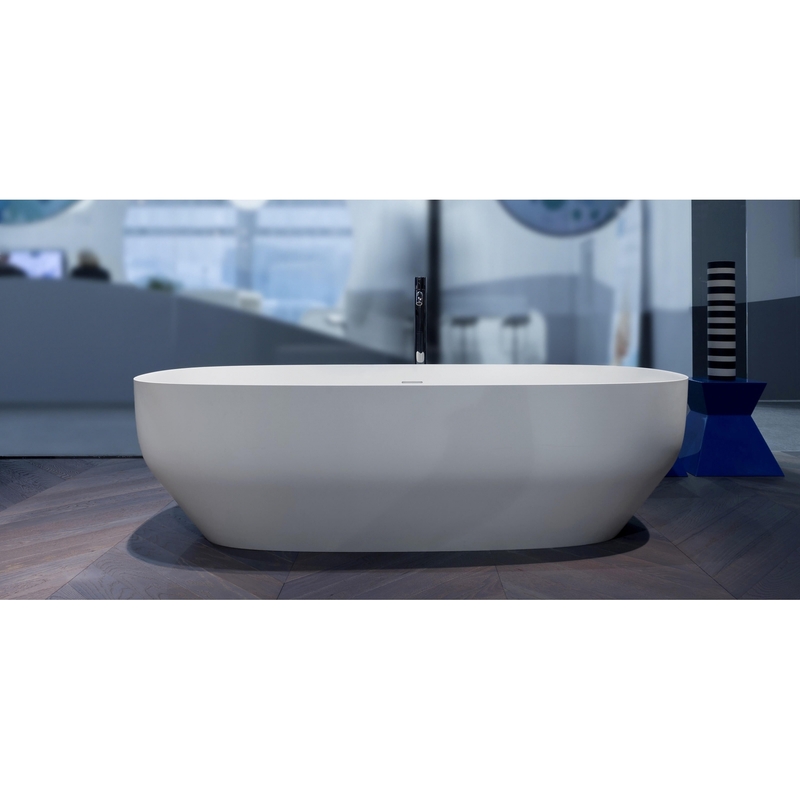 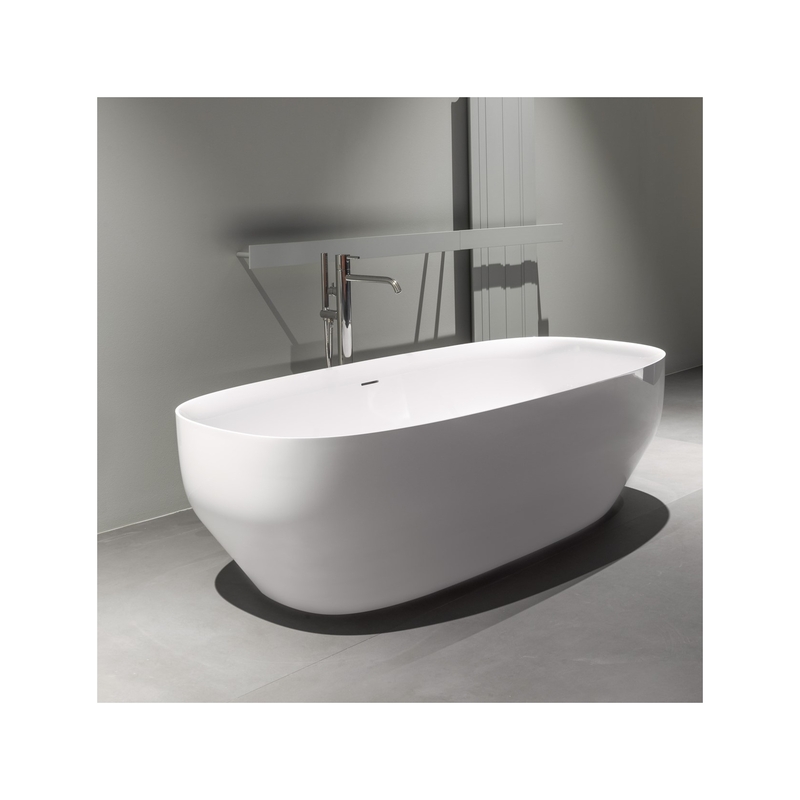 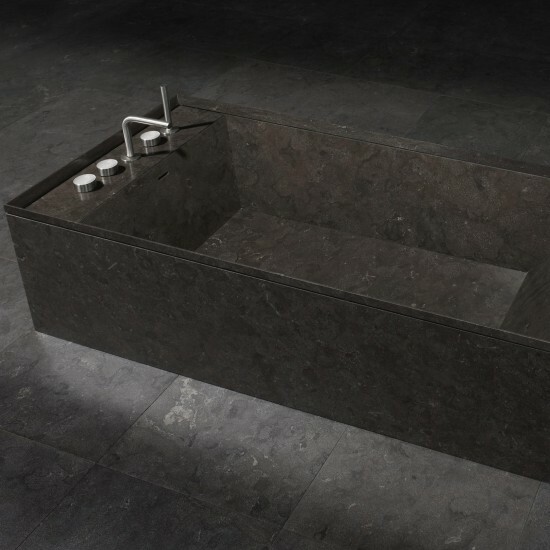 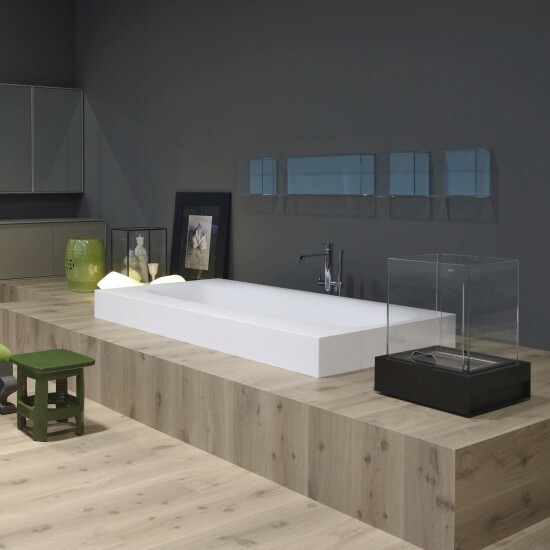 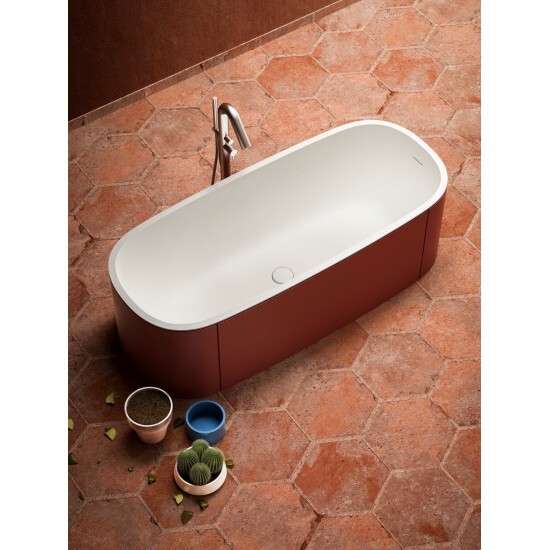 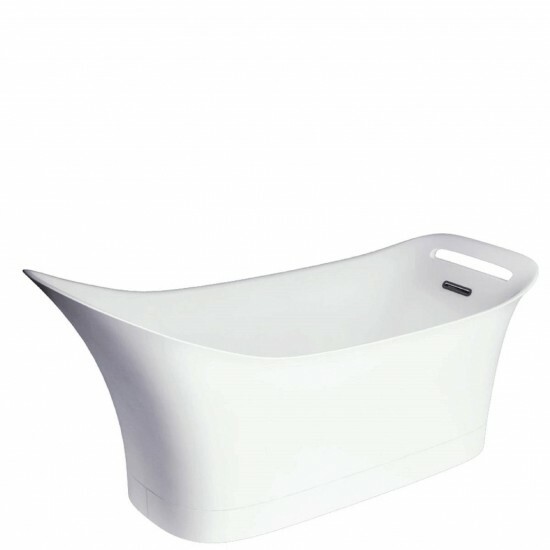 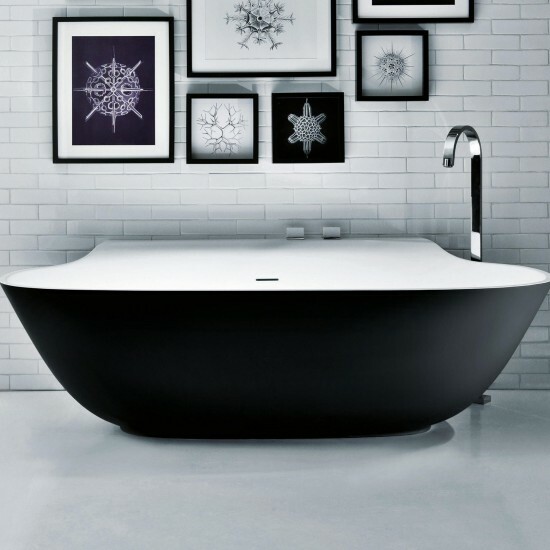 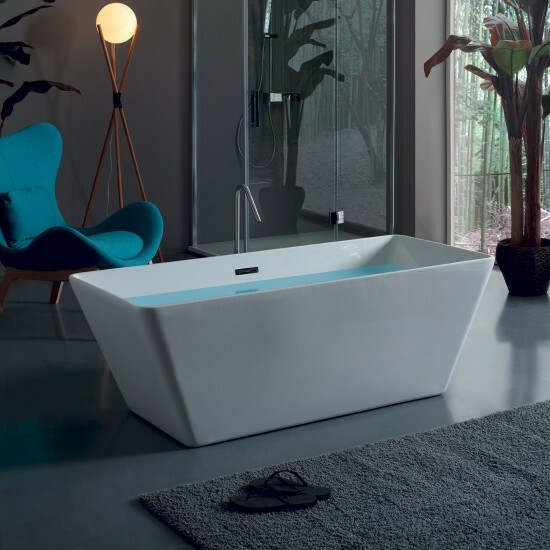 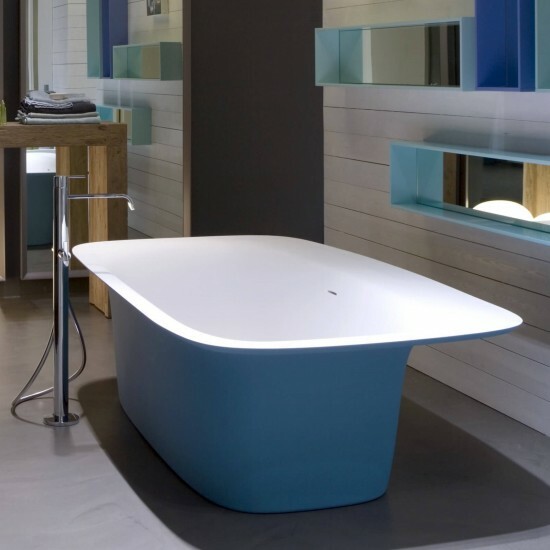 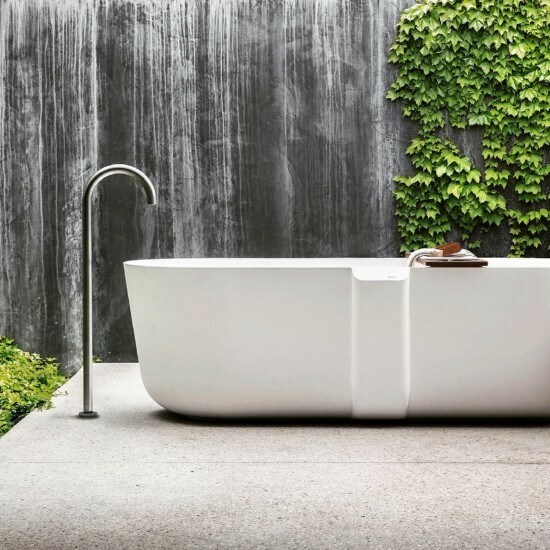 The collection has beome iconic and to define them simply as “tubs” would be an understatement, as they are truly unique pieces, ergonomic sculpture created to give pleasure involving all the senses. 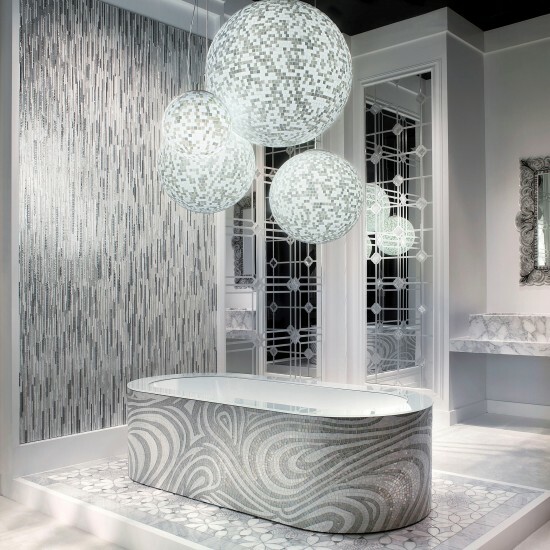 SICIS DENVER BATHTUB If the mosaic is comparable in flexibility and softness to precious fabric made of light, able to follow the forms of architecture, more than ever, everyday object can be adorned with precious colored mosaics defining and creating a unique sculptural object. 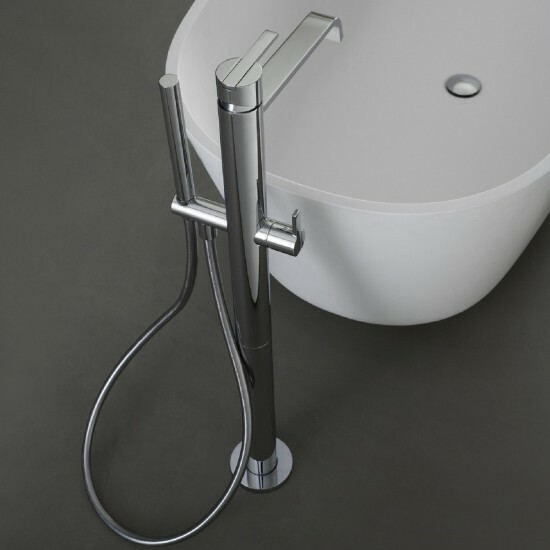 Nice to see, nice to use.